1. Johann Friedrich ENGELHORN (parents)was born 17 Jul 1821 in Mannheim. He died 11 Mar1902 in Mannheim, Baden, Germany. Until age 14 Friedrich attended school in his home town of Mannheim. Because of his father’s property loss and ill fortune, he became an apprentice to the goldsmith and watchmaker Goehring. After three years of apprenticeship he traveled extensively in Europe. By 1840 he had returned to Mannheim and started his own goldsmith business. He was admitted to the guild on 14 November 1846. Through an Englishman living in the Engelhorn home in 1847 he had an idea to establish a limited partnership to produce and distribute gas with the Gas apparatus company, C.L. Koester and Smyers-Williquet. The enterprise was launched 1 October 1848 in Jungbusch under the name Engelhorn & Co. The town of Mannheim developed a project for its own municipal gas lighting. In 1851construction of a gas works was transferred to Engelhorn in partnership with gas contractors Spreng and Sonntag of Karlsruhe under the company name of Gas Lighting Company of Baden. Friedrich became the technical manager and head of merchandising for the operation. It was only a small step from gas production to the manufacture of coal tar dyes. Friedrich wanted to participate in the fabulous success of the new analine dyes now coming into use in Germany. In 1861 Engelhorn joined with Dr. Carl Clemm in association with gas contractor Sonntag and Mannheim merchant Otto Dyckerhoff to establish a corporation for the production of analine and tar dyes; Chemical Manufacturers Dyckerhoff, Clemm and Company of Mannheim. The name was changed in 1863 to Sonntag, Engelhorn, and Clemm. Three years later, in 1865, a new joint stock company was formed; Badische Analine und Soda Fabrik, (BASF) with Engelhorn as its first director, a position he held until 1883. In 1883 he was given the honorary title of Kommerzienrat of the Kingdom of Bavaria. Johann Friedrich married Marie Magdalena BRUSTLING, daughter of Georg Adam BRUSTLING and Katharina SOHN, on 15 Jun 1847 in Mannheim. Marie was born 26 Sep 1825 in Mannheim. She died 9 Jan 1902 in Mannheim. 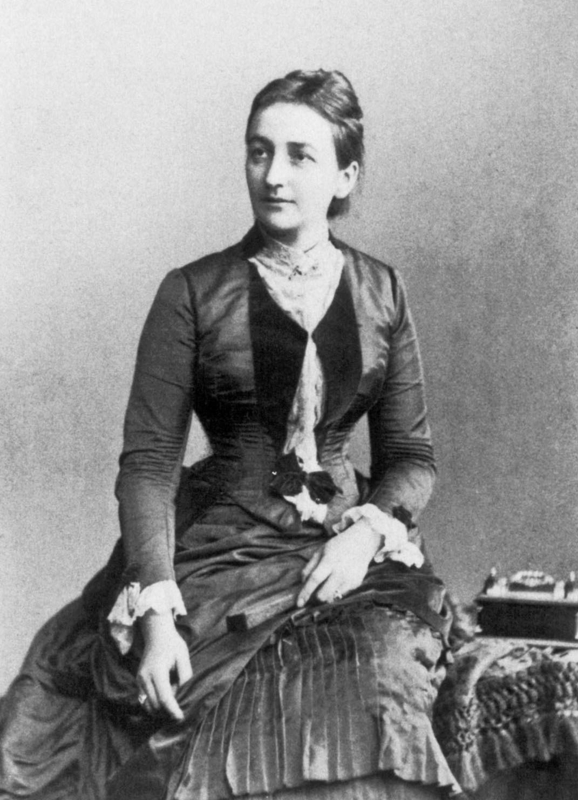 Marie ENGELHORN was born 14 Jun 1848 in Mannheim. She died 7 Jun 1936 in Munich. 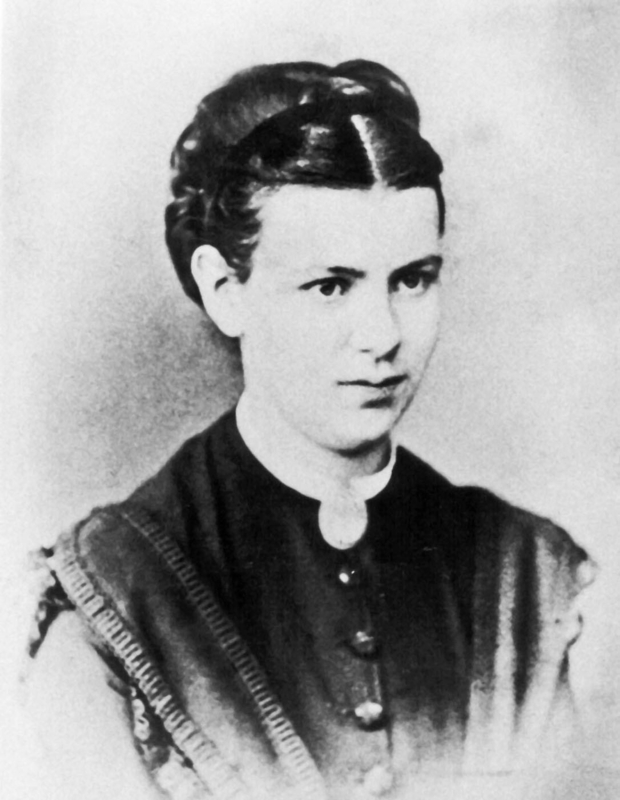 Anna Maria Magdalena ENGELHORN was born 27 Jul 1849 in Mannheim. She died 24 May 1915 in Heidelberg. Bertha ENGELHORN was born 12 Sep 1851 in Mannheim. She died 3 Nov 1878 in Mannheim. Bertha married Carl REISS on 19 Aug 1873 in Mannheim. Carl was born 13 Feb 1843 in Mannheim. He died 3 Jan 1914 in Mannheim. 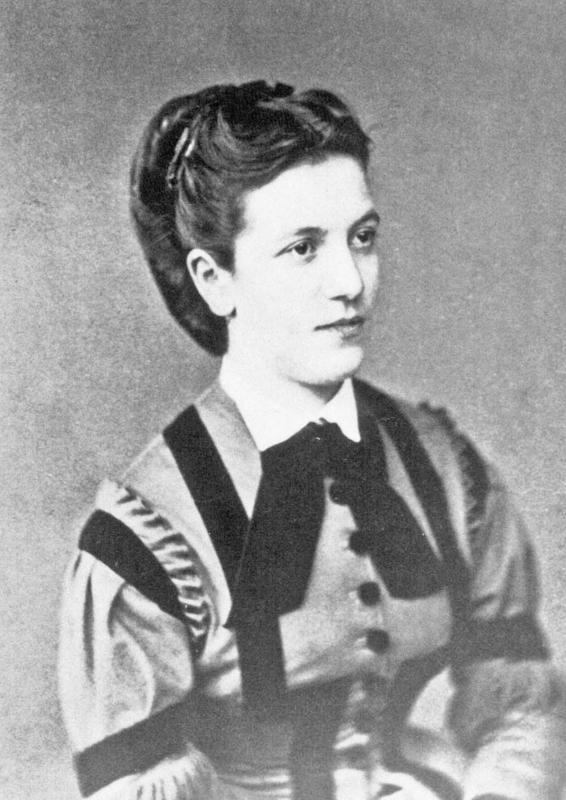 Elise ENGELHORN was born 4 Jan 1853 in Mannheim. She died 21 Nov 1920 in Heidelberg. 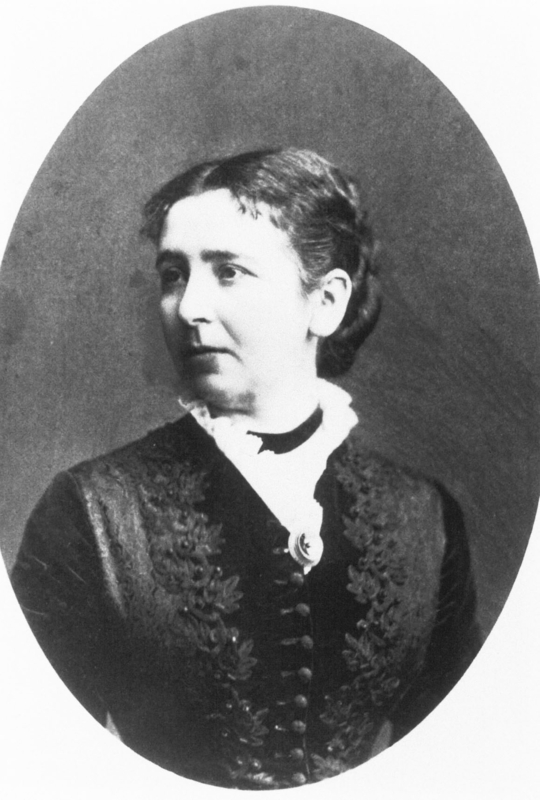 Emma ENGELHORN was born 16 Mar 1854 in Mannheim. She died 4 Apr 1911 in Karlsruhe. Emma married Heinrich Jakob Felix HUBSCH on 6 May 1874 in Mannheim. 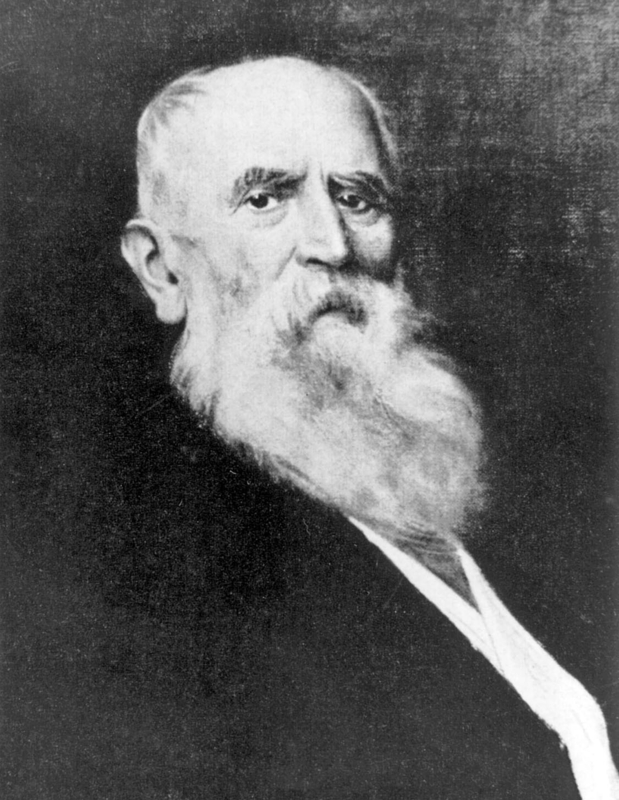 Heinrich was born 3 Apr 1840 in Weinheim. He died 24 Mar 1917 in Karlsruhe. Johann Friedrich August ENGELHORN Jr. was born 23 Nov 1855 in Mannheim. He died 3 Jan 1911 in Mannheim. Robert ENGELHORN was born 28 Dec 1856 in Mannheim. He died 7 Sep 1944 in Baden-Baden, Germany. Martha ENGELHORN was born 16 Jan 1858 in Mannheim. She died 15 Jul 1946 in Hemsendorf, Sachsen, Germany. Ludwig Louis ENGELHORN was born 12 Aug 1859 in Mannheim. He died 4 Sep 1930 in New York, Kings County, New York. Laura Marie Antoinette ENGELHORN was born 1 Sep 1861 in Mannheim. She died 6 Sep 1955 in Sinnershausen, Friedelshausen, Wausungen, Germany. Laura married Konrad Friedrich von HAUSMANN, son of Karl Georg Ernst von HAUSMANN and Anna SOLTMANN, on 22 Jun 1882 in Mannheim. Konrad was born 23 Jan 1853 in Schwedt ad Oder, Germany. He died 20 Mar 1923 in Sinnershausen. 2. 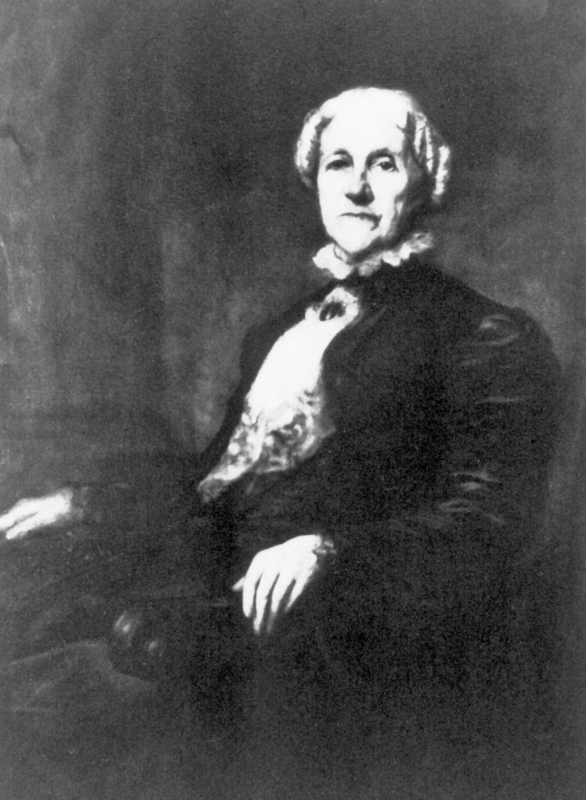 Marie ENGELHORN (parents) was born 14 Jun 1848 in Mannheim. She died 7 Jun 1936 in Munich. 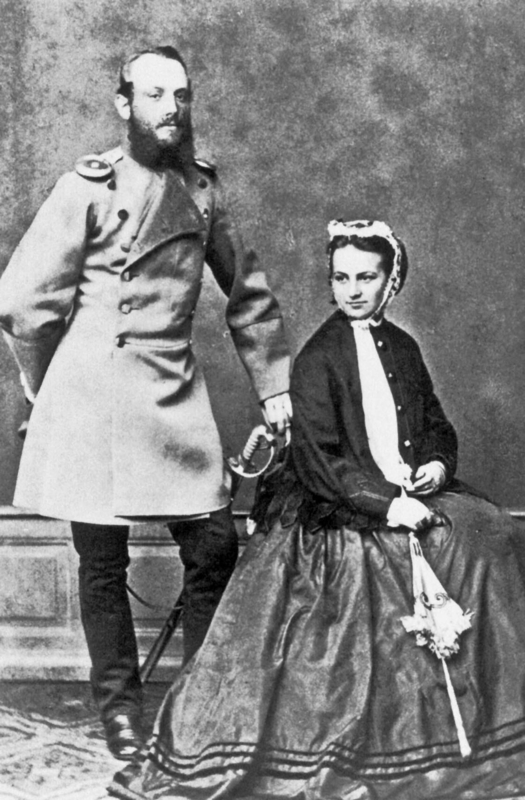 Marie married Leopold Karl SCHILLING von CANSTATT, son of Wilhelm Heinrich SCHILLING von CANSTATT and Auguste NEUBRONN Von EISENBURG, on 17 Oct 1867 in Mannheim. Leopold was born 8 Dec 1838 in Karlsruhe. He died 24 Mar 1897 in Berlin. Marie Luise SCHILLING von CANSTATT was born 19 Jul 1868 in Mannheim, Baden. She died 4 Feb 1915 in Klessen, Pommern, Germany. Friedrich SCHILLING von CANSTATT was born 30 Jul 1869 in Mannheim. He died 15 Jun 1962 in Heidelberg. Leopold Adolf SCHILLING von CANSTATT was born 25 Oct 1870 in Mannheim. He died 10 May 1941 in Baden-Baden, Germany. Eugen Wilhelm SCHILLING von CANSTATT was born 4 Apr 1872 in Mannheim. He died 7 Dec 1942 in Munich. Alexander August SCHILLING von CANSTATT was born 8 Apr 1874 in Mannheim. He died 18 Oct 1964 in Cologne. Heinrich Jobst Berthold SCHILLING Von CANSTATT was born 19 Jan 1885 in Mannheim. He died in combat 9 Sep 1916 in France. 3. Anna Maria Magdalena ENGELHORN (parents) was born 27 Jul 1849 in Mannheim. She died 24 May 1915 in Heidelberg. 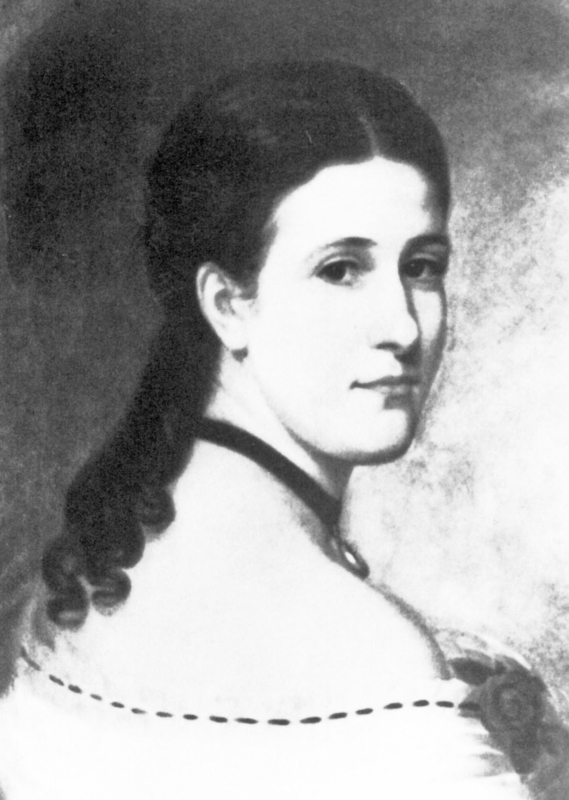 Anna married Peter Karl Eduard ZIEGLER on 17 Jul 1867 in Mannheim. Peter was born 30 Apr 1839 in Karlsruhe. He died 16 May 1890 in Saarburg, Lothringen, Germany. 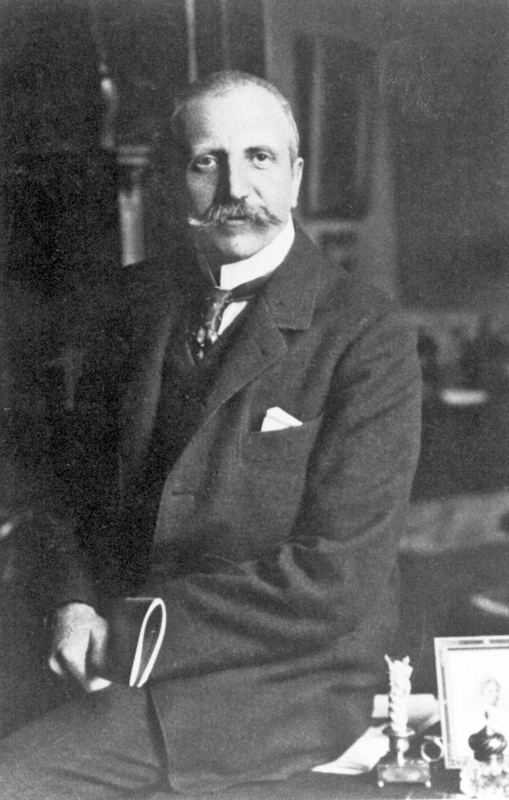 Friedrich Fritz August ZIEGLER was born 2 Nov 1868 in Mannheim. He died 17 Oct 1925 in Damerau, Schlochau, Germany. He was a lieutenant colonel in the colonial forces and a farmer in German Southwest Africa (Namibia). Luise ZIEGLER was born 14 Jul 1870 in Mannheim. She died 16 May 1961 in Oldendorf, Osnabruck, Germany. August Heinrich ZIEGLER was born 28 Dec 1871 in Mannheim. He died 12 Sep 1914 in Verdun, France. Karl ZIEGLER was born 19 Nov 1874 in Saarburg. He died about 1945 in Hamburg. 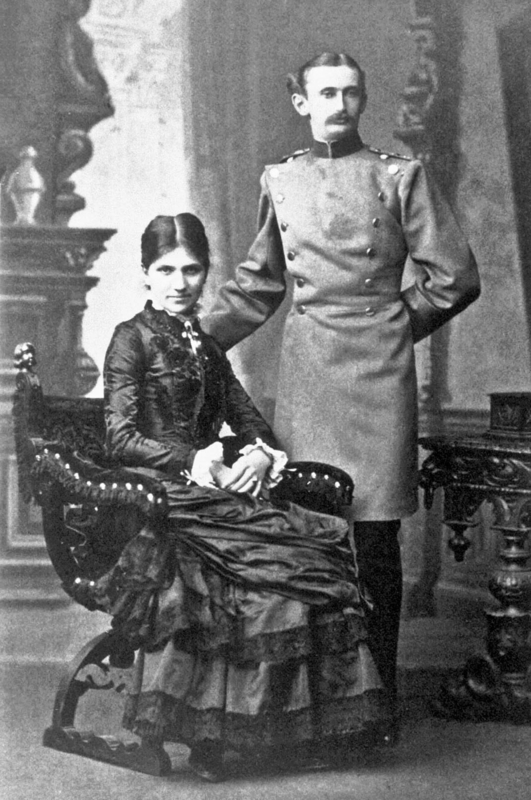 Karl married Kathe PETERSEN on 15 Dec 1902 in Hamburg. Kathe was born 27 Dec 1870 in Hamburg,. She died about 1945. Emma ZIEGLER was born 19 Nov 1875 in Saarburg. She died 1955 in Heidelberg. Emma married Fritz RODENBURG on 19 Jun 1894 in Baden-Baden, Germany. Fritz was born 23 Jun 1866 in Bremerhaven. He died 29 Mar 1913 in Schleswig, Germany. 4. Bertha ENGELHORN (parents) was born 12 Sep 1851 in Mannheim. She died 3 Nov 1878 in Mannheim. 5. Elise ENGELHORN (parents) was born 4 Jan 1853 in Mannheim. She died 21 Nov 1920 in Heidelberg. Elise married Eugen Wilhelm Von GIENANTH on 4 May 1872 in Mannheim. Eugen was born 18 Sep 1846 in Hochstein, Pfalz. He died 2 Jun 1893 in Eisenberg, Pfalz. Baron Karl Friedrich Von GIENANTH was born 3 Mar 1873 in Eisenberg. He died 19 Feb 1949 in Eisenberg. Karl married Baroness Frede VARNBUELER on 21 Mar 1902 in Schloss Hemminge, Germany. Frede was born 8 Dec 1877 in Schloss Hofingen, Wurttemberg. She died 13 Nov 1959 in Eisenberg. Baroness Ilma Amalie Hermine Von GIENANTH was born 12 Jul 1874 in Eisenberg. She died 13 Jan 1946 in Heidelberg. Ilma married Baron Ernst Wilhelm Carl Maria Von HOININGEN on 16 Jul 1895 in Eisenberg. Ernst was born 23 Sep 1849 in Unkel a Rhein, Germany. He died 11 Mar 1924 in Darmstadt. Baron Curt Ludwig Von GIENANTH was born 6 Sep 1876 in Eisenberg. He died 3 Apr 1961 in Heidelberg. Baron Hugo Karl Von GIENANTH was born 6 Sep 1876. Baroness Martha Helene Von GIENANTH was born 17 Sep 1879 in Eisenberg. She died 31 Dec 1965 in Wurzburg. Martha married Baron Otto Johann Von WOLFSKEEL on 16 Aug 1909 in Eisenberg. Otto was born 26 Aug 1858 in Wurzburg. He died 5 Oct 1927 in Eisenberg. Baron Walter Friedrich Jakob Von GIENANTH was born 13 Feb 1882 in Eisenberg. He died 20 Jan 1954 in Eisenberg. Walter married Donna Laetitia Silvia GIULINI DI GIULINO, daughter of Paul GIULINI and Fanny CLEMM, on 15 Oct 1917 in Heidelberg. Donna was born 4 Oct 1893 in Mannheim. She died 25 Mar 1966 in Mannheim. Baroness Hertha Emma Elizabeth Von GIENANTH was born 13 Jul 1884 in Eisenberg. She died 2 Jan 1973 in Donauworth, Germany. Hertha married Baron Alfred Erwin Ludwig Von GAISBERG on 4 Jan 1922 in Heidelberg, , Baden, Germany. Alfred was born 3 Oct 1872 in Tuttlingen, Germany. He died 14 Mar 1941 in Heidelberg. 6. Emma ENGELHORN (parents) was born 16 Mar 1854 in Mannheim. She died 4 Apr 1911 in Karlsruhe. Emma married Heinrich Jakob Felix HUBSCH on 6 May 1874 in Mannheim. Heinrich was born 3 Apr 1840 in Weinheim, Germany. He died 24 Mar 1917 in Karlsruhe. 7. Johann Friedrich August ENGELHORN Jr. (parents) was born 23 Nov 1855 in Mannheim. He died 3 Jan 1911 in Mannheim. 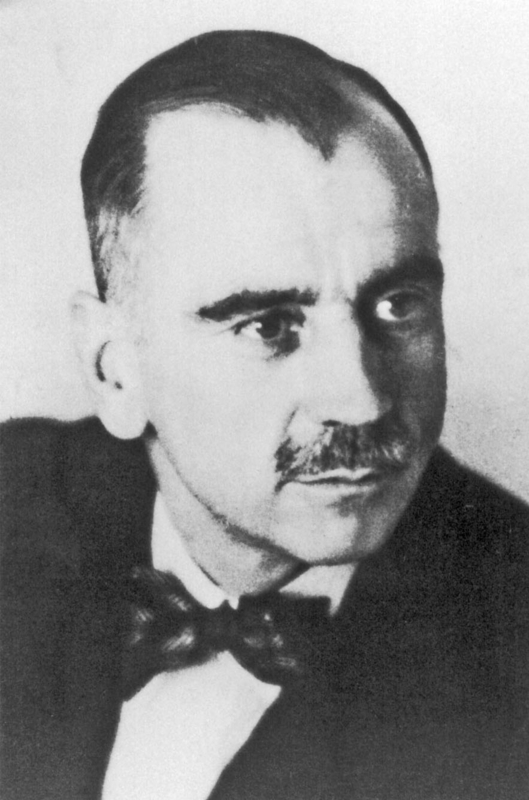 Friedrich Jr. studied chemistry, obtaining a PhD. Joined the firm of C.F. Boehringer & Sohne in late 1883 as a partner and joint operator. The firm, founded in 1859 in Stuttgart, was a quinine-alkaloid factory, relocated to Mannheim in 1870. 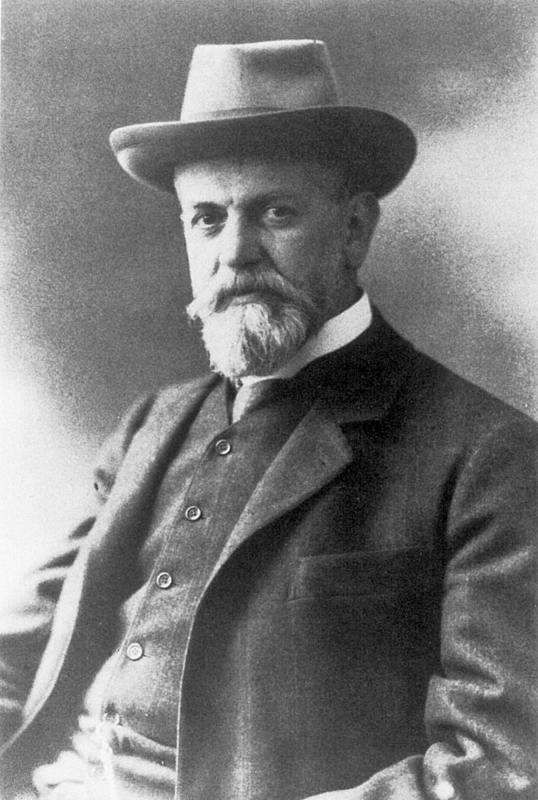 Freidrich became the sole owner after the death of his cousin, Ernst Boehringer in 1892. He expanded the factory to include many products besides quinine-alkaloids. He also founded Dynamidonwerk Engelhorn & co. G.m.B.H. in Mannheim-Waldorf. He took a paternal interest in his employess and workers, a man of genuine liberal sentiment and justice. He was on the board of the Rheinsche Credit Bank, Rheinische Mortgage Bank, Mannheim India-Rubber, Gutapercha and Asbestos Factory, Consolidated Alkali Works of Westeregeln, Badische Society of Sugar Manufacturers in Wagausel, and others. He was president of the Employers Associatioin of Mannheim; General Workmen Association in Mannheim-Ludwigshafen; alternate judge in a commercial court; and member of the Mannheim Board of Trade. Also, since 1902 he was a member of the citizens committee of Mannheim as a member of the natioinal liberal parliamentary group. Johann married Marie Friederike JOERGER on 26 Sep 1885 in Mannheim. Marie was born 7 May 1866 in Mannheim. She died 13 Dec 1953 in Feldafing,. Fritz Carl ENGELHORN was born 7 Oct 1886 in Mannheim. He died 5 May 1956 in Feldafing. Hans Robert ENGELHORN was born 19 Feb 1888 in Mannheim. He died 17 Jan 1960 in Heidelberg. Hans married (1) Baroness Marie KRAUSE on 28 Oct 1921. Marie was born 9 Mar 1893 in Magdeburg, Germany. Hans also married (2) Caroline WIMMER. Caroline was born 15 Apr 1907 in Offenbach, Pfalz. Kurt Maria ENGELHORN was born 15 Dec 1889 in Mannheim. He died 24 Sep 1958 in Augsburg, Germany. Rudolf Conrad ENGELHORN was born 27 Nov 1892 in Mannheim. He died 13 Oct 1945 in Heidelberg. 8. Robert ENGELHORN (parents) was born 28 Dec 1856 in Mannheim. He died 7 Sep 1944 in Baden-Baden. Robert was a painter, artist, and a professor in Baden-Baden. He studied at the Karlsuhe Academy under Hildenbrandt and then studied under Lefevre in Paris. He was recognized in Baden-Baden for his organization of the artistic life in that spa city. Robert married (1) Amanda NOETLING, daughter of Ernst NOETLING and Luise HOFF, on 14 Mar 1890 in Mannheim. Amanda was born 14 Jan 1859 in Mannheim. She died 27 Feb 1893 in Munich. Robert also married (2) Luise NOETLING, Amanda’s sister, on 24 Sep 1894 in Mannheim. Luise was born 17 Jul 1860 in Mannheim. She died 18 Aug 1926 in Baden-Baden. Robert ENGELHORN was born 14 May 1896 in Baden-Baden. He died 1941 in Sonnenstein, Sachsen, Germany. Amanda ENGELHORN was born 20 Jun 1898 in Baden-Baden. Konrad Robert ENGELHORN was born 18 Mar 1900 in Baden-Baden. He died 14 Sep 1900 in Uberlingen, Germany. Anna ENGELHORN was born 3 Jan 1904 in Baden-Baden. She died about 1952 in Stuttgart. Anna married (1) Emil MERTGEN in 1923 in Baden-Baden. Emil died 1936 in Sidney, Australia. Anna also married (2) Robert CADES in 1942. 9. Martha ENGELHORN (parents) was born 16 Jan 1858 in Mannheim. She died 15 Jul 1946 in Hemsendorf, Sachsen, Germany. 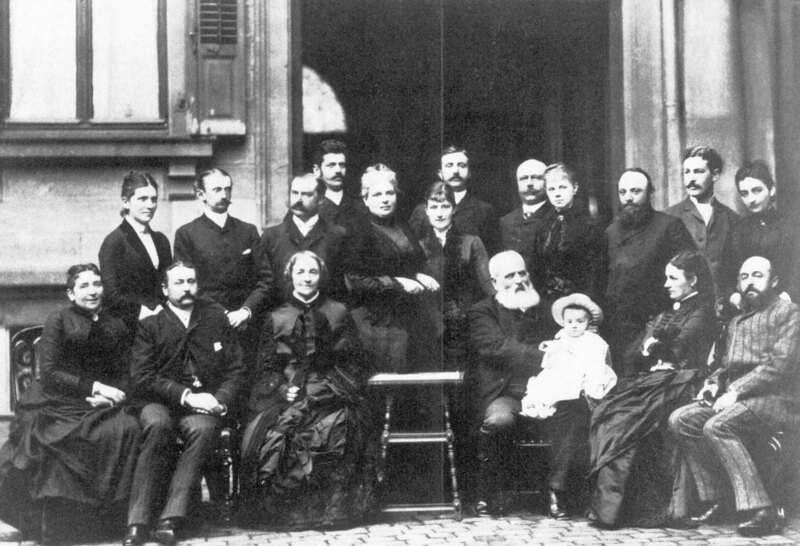 Martha married Hans Karl Georg SCHMIGE, son of Johann Christoph SCHMIGE and Maria Henriette Von SPANGENBERG, on 7 Jun 1879 in Mannheim. Hans was born 1 Apr 1852 in Waldenburg, Germany. He died 14 Feb 1913 in Wiesbaden. Fritz SCHMIGE was born 17 Jul 1880 in Hagenau,. He died 19 Jan 1974 in Wiesbaden. Marie SCHMIGE was born 26 Dec 1881 in Hagenau, Alsace, Germany. She died 10 Jan 1964 in Munich, Germany. Lilli SCHMIGE was born 15 Jul 1889 in Konigsburg, Prussia. She died 18 Nov 1975 in Berlin. Lilli married Otto BERNDT on 14 Jun 1915 in Berlin. Otto was born 16 Jan 1881. 10. Ludwig Louis ENGELHORN (parents) was born 12 Aug 1859 in Mannheim. He died 4 Sep 1930 in New York, Kings County, New York. Ludwig married Mary (Margaret?) 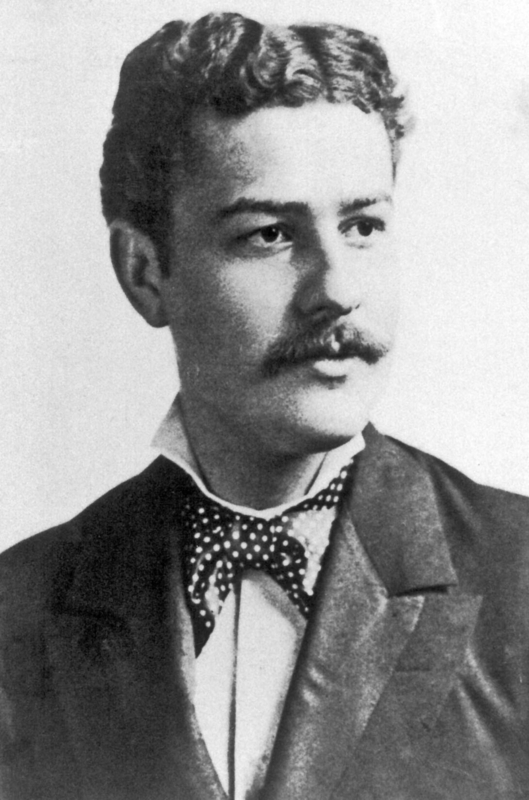 EGAN about 1898-99 in New York. Mary was born about 1875 in New York. She died in 1935. Walter Aloysius ENGELHORN was born 15 Jun 1899 in New York. He died about 1923. Richard Louis ENGELHORN was born 14 Nov 1901 in New York. He died about 1960. Margaret ENGELHORN was born 2 Jul 1903 in New York. She died 15 Aug 1967 in Holbrook, Norfolk County, Massachusetts. Laura ENGELHORN was born 20 May 1905 in Westmount, Quebec, Canada. She died about 1925. John ENGELHORN was born about 1908 in Canada. He died Jan 1977 in Chelsea, Suffolk County, Massachusetts. John was a merchant in Washington, D.C. According to Euler he was married and had one daughter, Catherine. No more is known. 11. Laura Marie Antoinette ENGELHORN (parents) was born 1 Sep 1861 in Mannheim. She died 6 Sep 1955 in Sinnershausen, Wausungen, Germany.